He has indicated that he planned to write a letter to the police portfolio committee to raise his concerns of a lack of fairness. 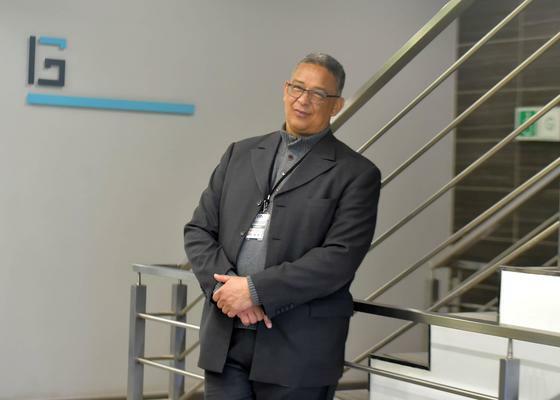 The High Court in Pretoria has heard that the portfolio committee on police would be ready with its decision on whether to renew Robert McBride’s contract as head of Independent Police Investigative Directorate (Ipid) on Thursday noon. Speaking to the African News Agency (ANA) on Tuesday, McBride raised concerns over whether the police committee, which was currently deliberating on his contract, would be fair and rational. McBride has indicated that he planned to write a letter to the portfolio committee to raise his concerns. “On the issue of the committee, is that one of the matters of concern is that there are new items serving before them which we were not informed about or given a chance to respond to. “Fairness is absent because some of the things are inaccurate. They are bringing in more new complaints which were not before the committee,” McBride said. McBride turned to the High Court in Pretoria after Minister of Police Bheki Cele informed him in January that he would not renew his contract. The Ipid head said it was not for the minister to decide, but that the decision lay with parliament. The police committee started deliberating on McBride’s contract last week Friday. The committee is expected to make its decision by Thursday noon. On Tuesday, advocate Steven Budlender, who is representing McBride, told the court that what they envisaged was that if a decision was taken to retain McBride then there was no problem, but if a decision was not taken at all by Thursday, they would make an application that he stayed in the position until a decision was made. McBride’s contract comes to an end on Thursday. Advocate Thembeka Ngcukaitobi, for Cele, said McBride’s current application was premature and has been brought in the absence of a decision.